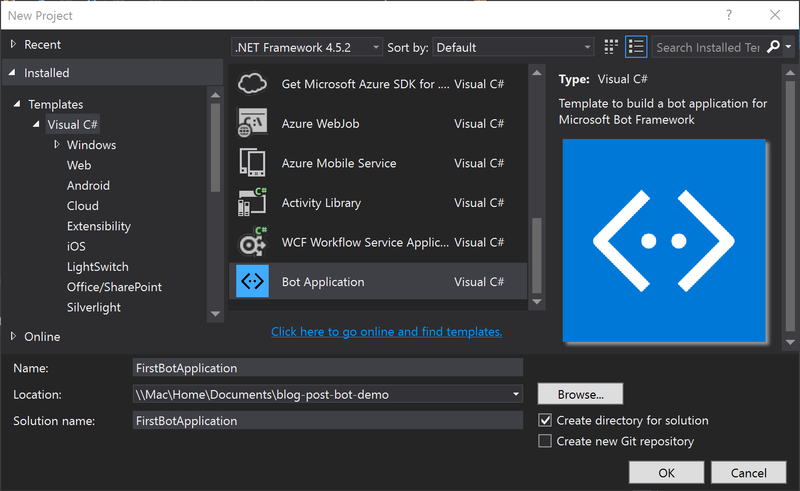 C# language and its SDK is a choice in this artcle. 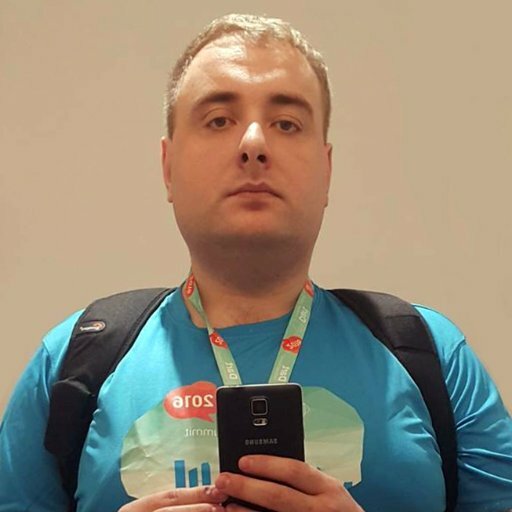 Download the Bot Framework emulator here. There are also Linux and Mac versions available, but I use Windows only, because Mac version doesn’t work for some reason. When you create a new project, just comment [BotAuthentication] attribute usage for now. Since this is a demo project, it’ll allow you to avoid connection issues during publishing it online. 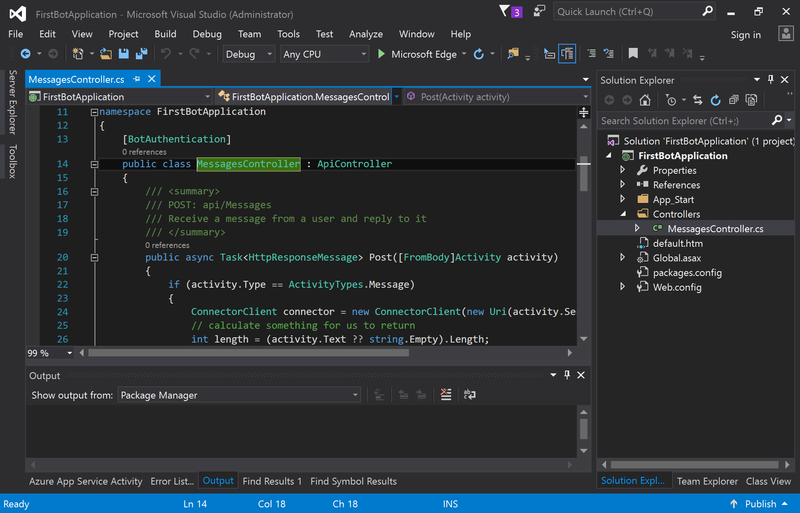 It is a natural ASP.NET MVC Web API application with just one controller and POST action inside of it. This is an entry point to the Bot. Default template implements an echo bot. Let’s start it the first time. Wit.ai is an advanced Natural Language Processing tool. Go to its site and create a new app. Let’s call it DistanceCalculator and create a Story. We’ll create a phrase ‘What is a distance from London to Berlin’. Wit helps us to parse it and fetch two given locations. See an animation below on how to create a wit story. 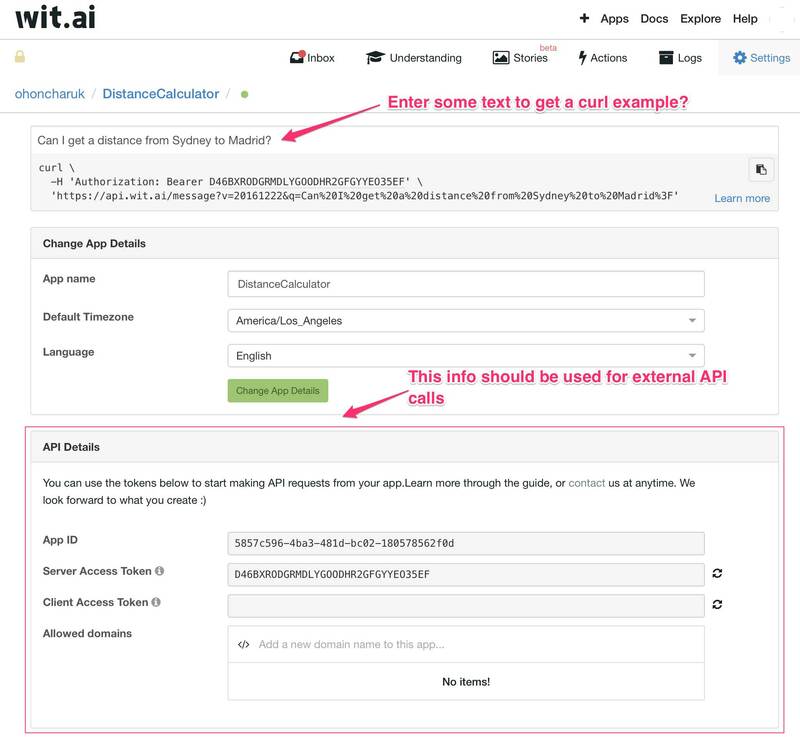 Wit provides an API. 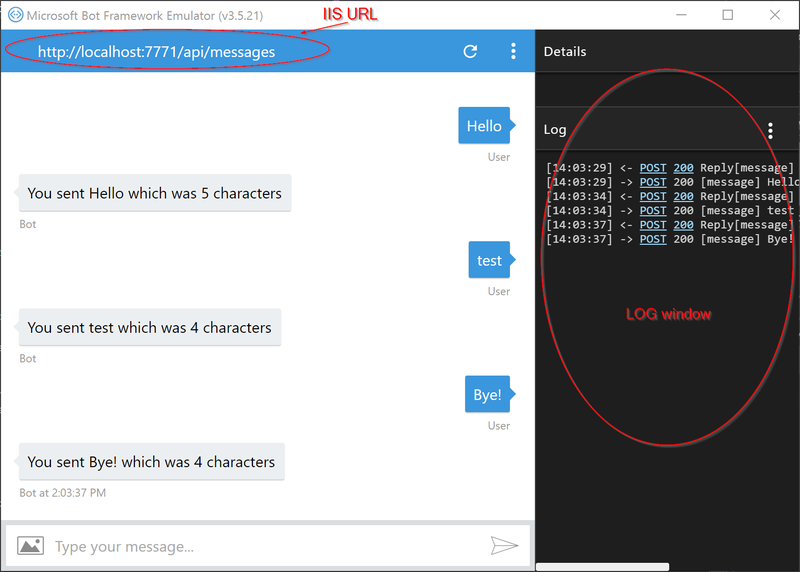 You can get a text phrase from user to bot, call wit API route and get a JSON object with parsed data. Let’s see how it works. I’ll send a different phrase to wit - ‘Can I get a distance from Sydney to Madrid?’. 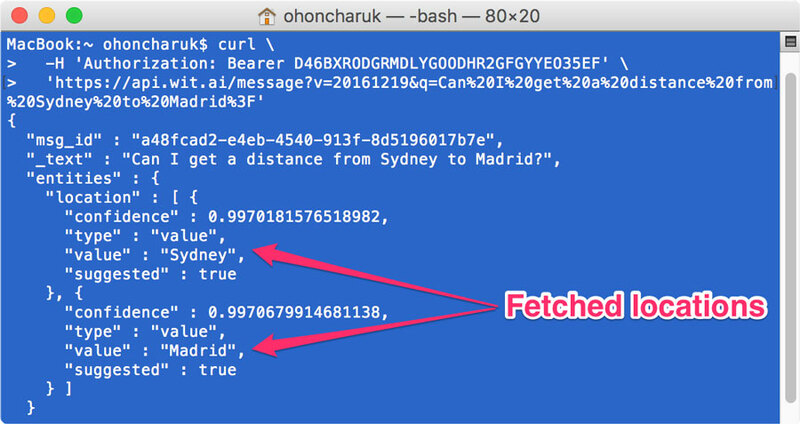 Copy a curl command and execute it from a console. Apparently, it returns a JSON data. Unfortunately, there is no official wit.ai .NET client yet, through https://github.com/valencianok/Wit.ai.net can be used. I have no issues with it so far. Of course, you can use a plain HttpWebRequest class, but I prefer a way with wrapper. Having tried an example from Github, I’m able to get parsed city names. 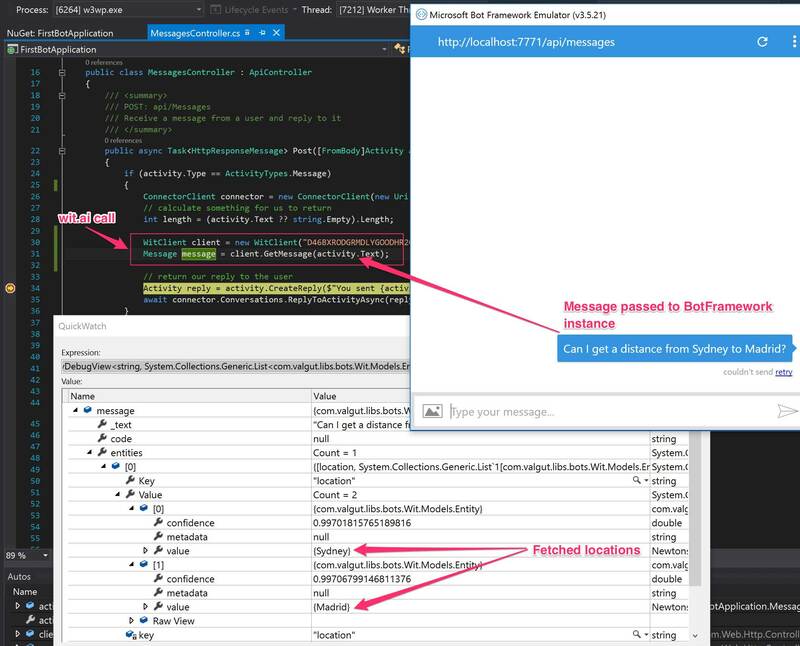 Please explore following snippet to see how it’s implemented. I use openstreetmap data to convert a city name to its GPS location. 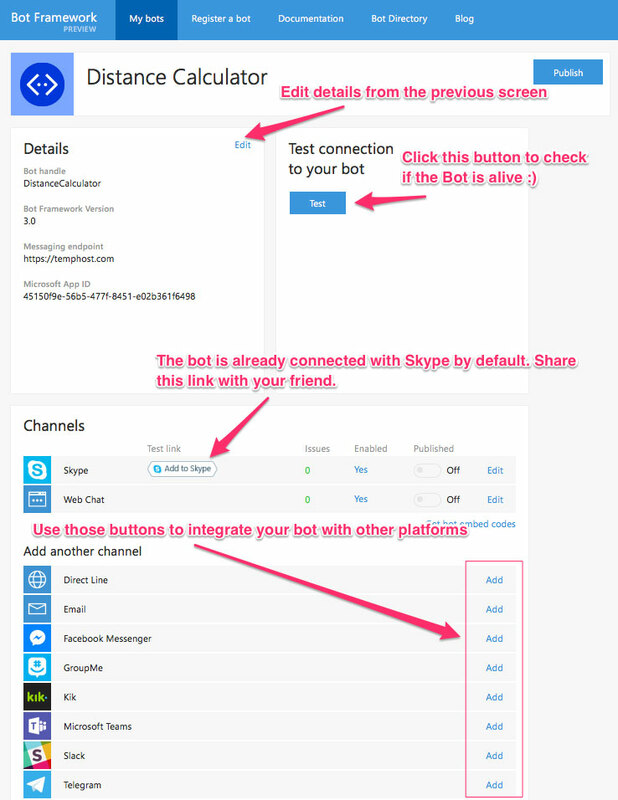 Microsoft has its own Bot Directory where you can connect your bot with various bot platforms, like Facebook, Telegram, Skype, Slack, etc. 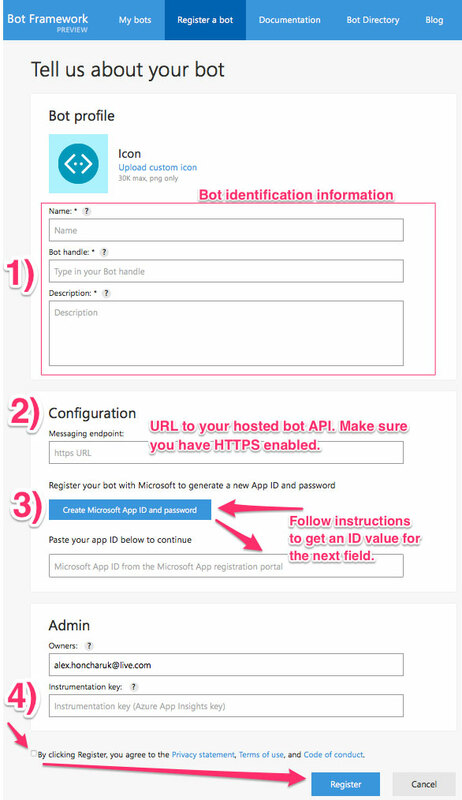 Go to https://dev.botframework.com site, login with your Microsoft ID and go to ‘Register a bot’ menu. Then follow my instructions from the picture below.